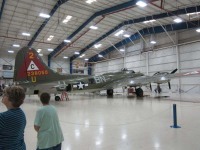 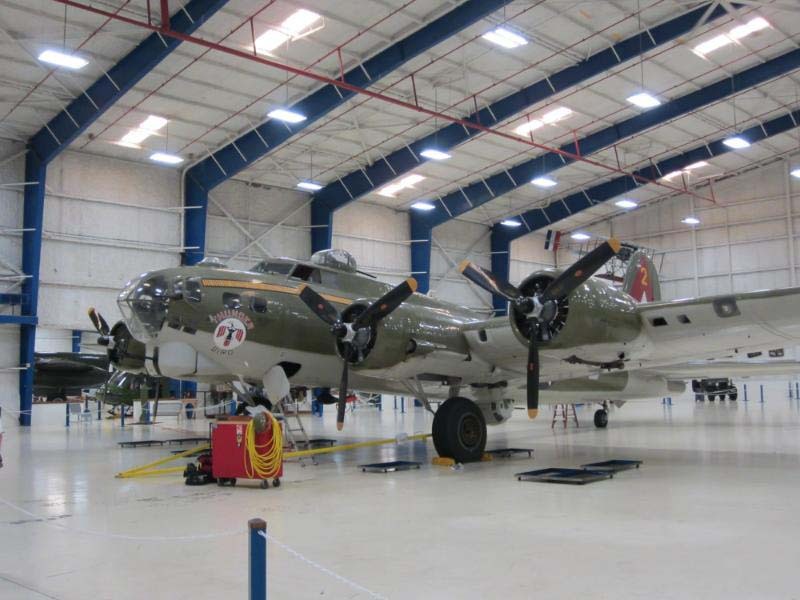 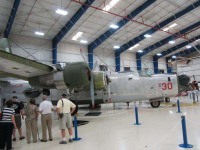 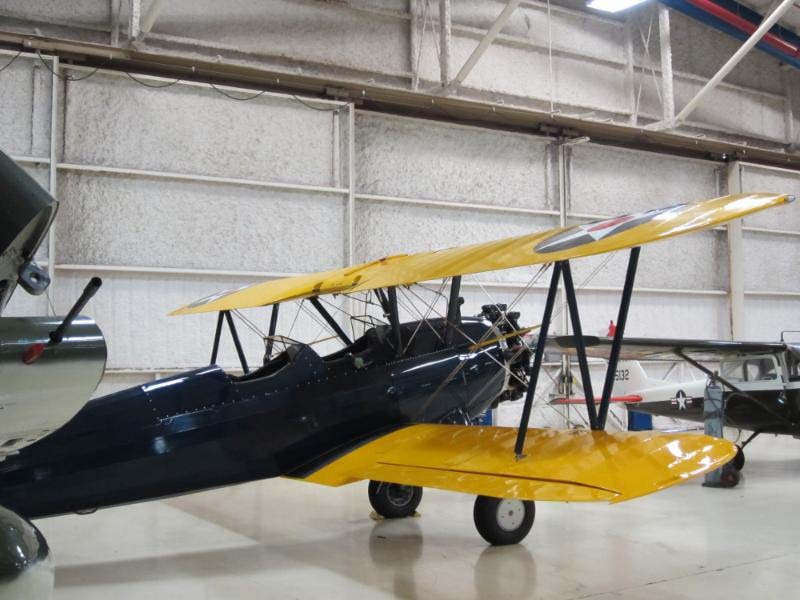 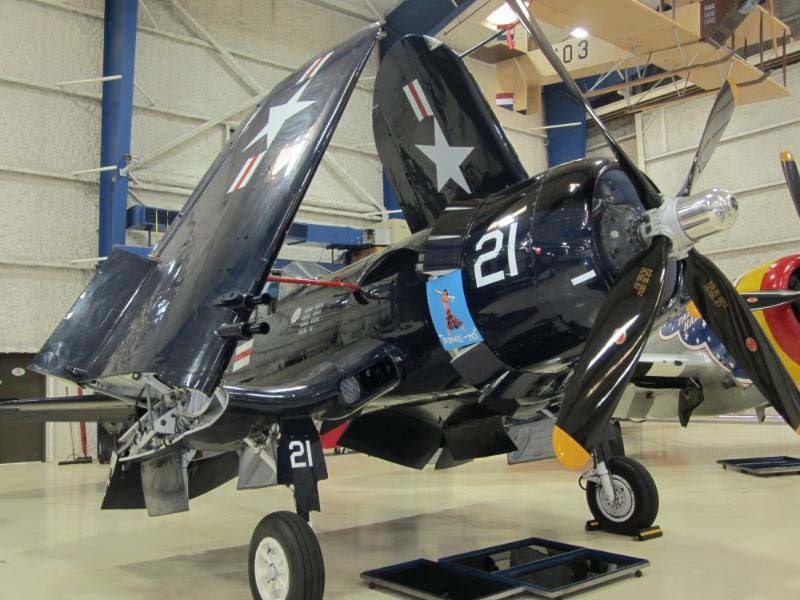 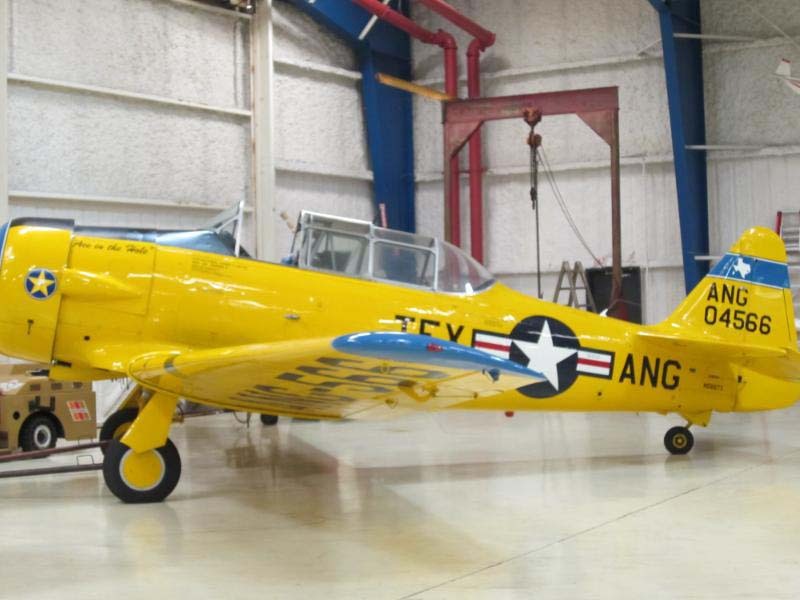 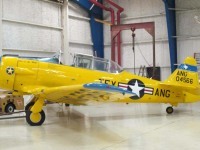 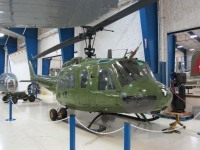 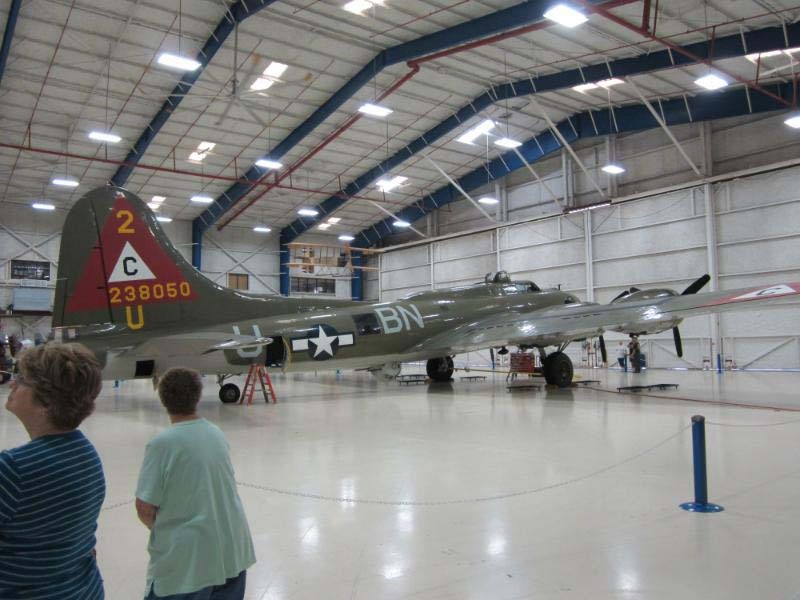 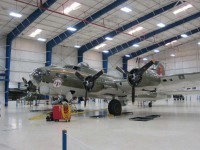 Reunion 2011 - Lone Star Air Museum. 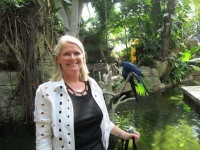 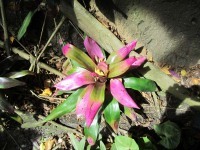 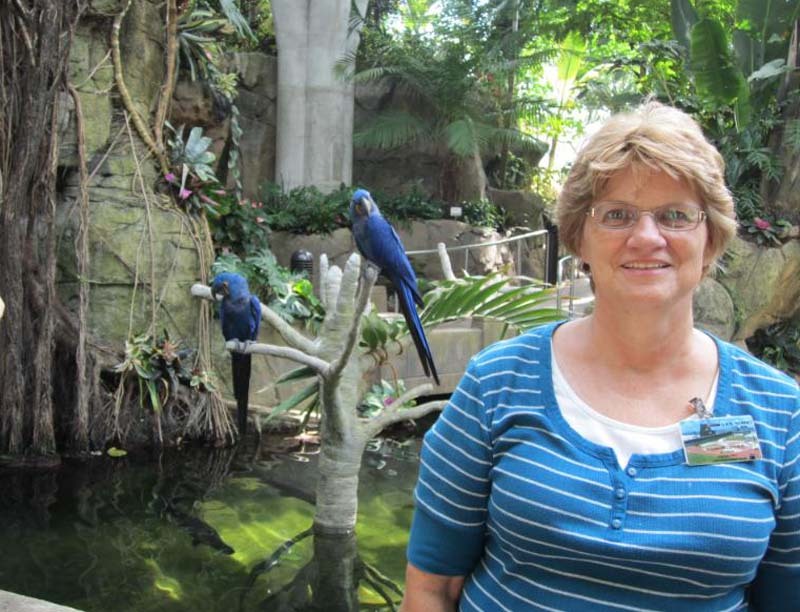 Reunion 2011 - Sharon Luther in the Moody Gardens Rain Forest. 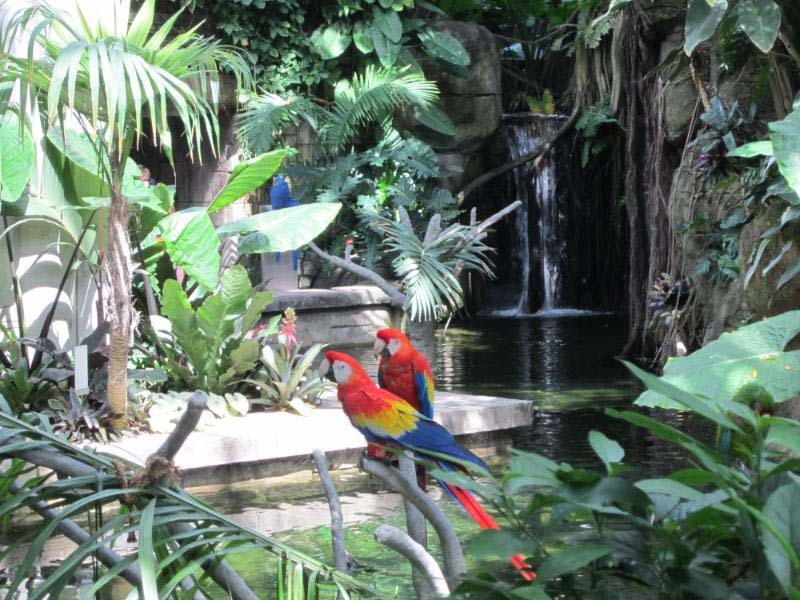 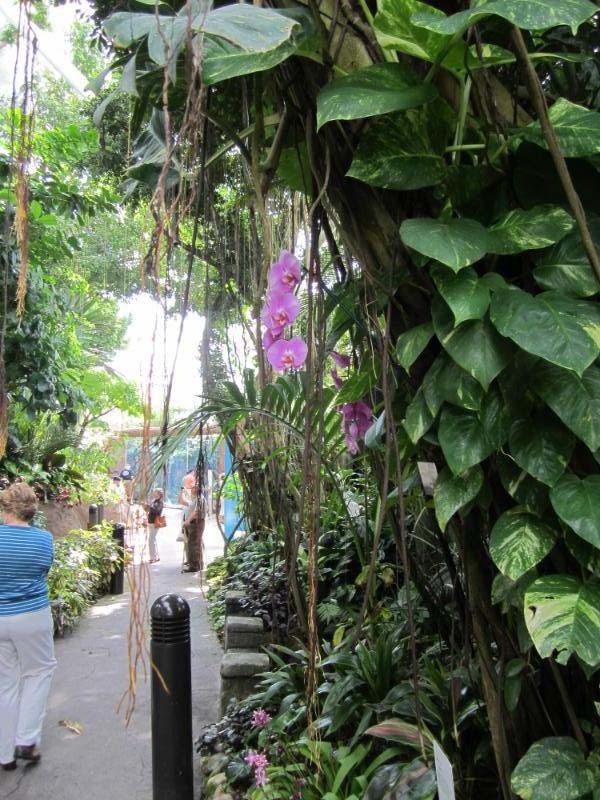 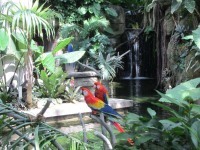 Reunion 2011 - Moody Gardens Rain Forest. 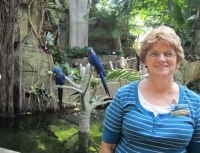 Reunion 2011 - Yvonne Vernon in the Moody Gardens Rain Forest. 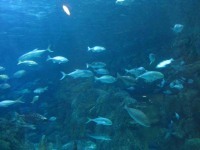 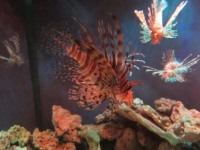 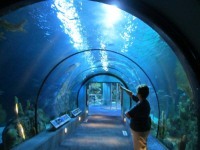 Reunion 2011 - Moody Gardens Aquarium.